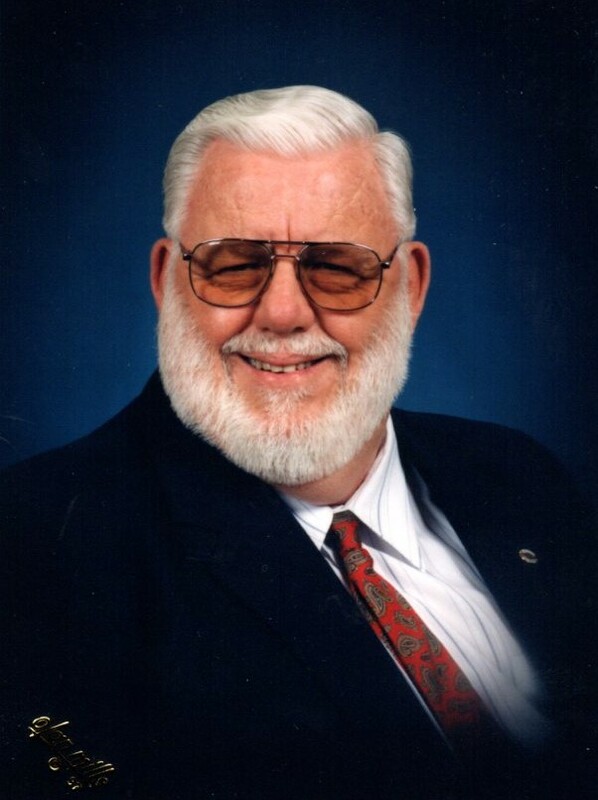 Gerald VanDervort, 83, passed away Wednesday, April 10, 2019 at Essentia Health Virginia. Services will be held at a later date. In lieu of flowers, memorials are preferred to Our Savior’s Lutheran Church in Virginia. Arrangements are with Range Funeral Home in Virginia. To sign the online guest book or to send condolences, please visit www.rangefuneralhomes.com. Gerald Leroy VanDervort was born May 15, 1935 in Bemidji, MN. He attended Superior Central High School. After graduating high school, he was accepted into General Motors Institute in Flint, MI. Here he was, 19 years old, in the fall of 1953 and they were testing the 1955 automobiles – WOW, and they paid him for that! Lower MI did not appeal to him, too much big city, he got home sick and came home to work on the DM&IR. He was employed with the DM&IR Railroad for 40 years, beginning as a telegrapher, promoted to train dispatcher, and for the last 14 years, he worked as Asst. Chief Dispatcher. He served as union General Chairman for the train dispatchers for 14 years and was elected as the 1st Chairman of the General Chairmen Assn. on the DM&IR. He got the Novice Amateur License, call sign WD0GUF, in February of 1979. He was the only member from the USA and the only Train Dispatcher. He was also a member of the Military Affiliate Radio System (MARS), which is a program of the Dept. of Defense, to train amateurs in military procedure so they can better assist in communications during an emergency. One of the other things they did was relay morale type messages between members of the armed forces and their families at home. He as a MARS member for 23 years, with a military call sign AAV5DI. He also served as MN State Director for a total of 9 years, with a special call sign, AAA5MN, which designated State Director of MN. He was also a member of the U.S. Army Disaster Support Team and had some very impressive ID from the Dept. of Defense. His activity for several years was Public Service related, serving as a Volunteer License Examiner (VE) and as President of the local radio club, Mesabi Wireless Amateur Radio Assn. He was also appointed as Emergency Coordinator (both ARES & RACES) for the North half of St. Louis County. ARES District Emergency Coordinator – NE District of MN and ARES Official Emergency Station for St. Louis County. He received a letter from the Governor of Minnesota and a plaque from the MN Association of Emergency Manager, recognizing volunteer service in emergency communications. He also received a certificate from ARRL, qualifying for the Public Service Honor Roll and a certificate from NWS for participation in Skywarn Program. Gerry will be missed! His one of kind voice on the Sunday night net. Your beautiful family is in my thoughts and prayers today and in the difficult days ahead. I know you will cherish the beautiful memories that you have of many special times you’ve spent together. My thoughts and prayers are with you all. I was a classmate of Lori’s at Roosevelt High School. Gerry and my Dad John use to chit chat on the cb radio. I remember hearing the laughter from the kitchen. You are all in my thoughts and prayers.